Blade technology is moving right along, and it’s not just tungsten compounds or plate geometry that’s evolving. Profiles are also benefiting from Industry 4.0 technologies. 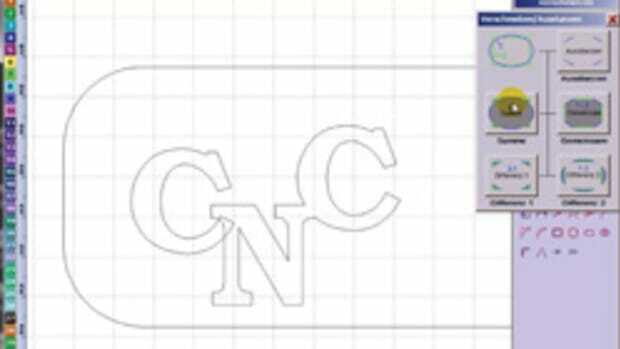 Those include new methods and cyber tools that allow manufacturers to change the way they design and build, and also think. A good example is the Miter Fold dado set from Rockler Woodworking & Hardware (rockler.com). In just four passes on the table saw, the set can turn a flat sheet of plywood or hardwood into a drawer box with four sides and a bottom. The blade cuts a profiled channel through most of the wood, leaving just the face veneer intact. The joint is then folded, hinging on the veneer, which leaves a seamless corner and grain that flows beautifully through the joint. 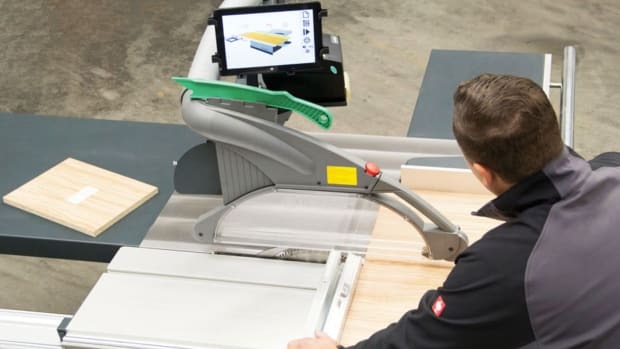 The Miter Fold blade can be used to create casework, boxes and drawers with minimal tools and setup, and can also be used as an ordinary 8’’ dado set. A common problem with basic 45-degree miter folds is that glue is funneled to the inside of the joint when folded closed. The Miter Fold uses a rabbet profile at the inside of the joint to reduce this tendency. New technologies let engineers perform more virtual tests, rather than simply relying on physical ones. 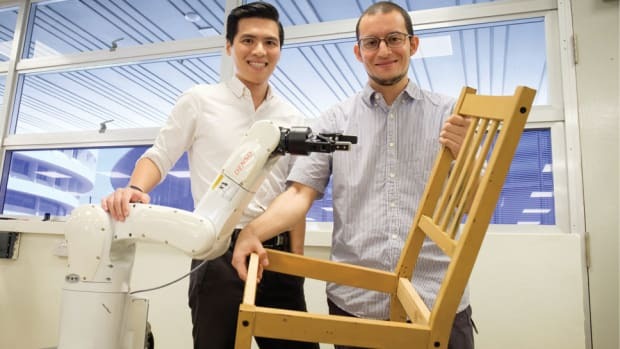 They can run an app that lets them preview the effect of changing the gullet depth, or the size or geometry of the tips, or perhaps even the coating on the plate, without actually making a new prototype blade each time. That speeds up the development process. Take, for example, the gullet (the depression between the teeth, or perhaps between each set of four or five teeth). This is usually deeper on ripping blades than crosscut ones because there is more waste to accommodate and remove. 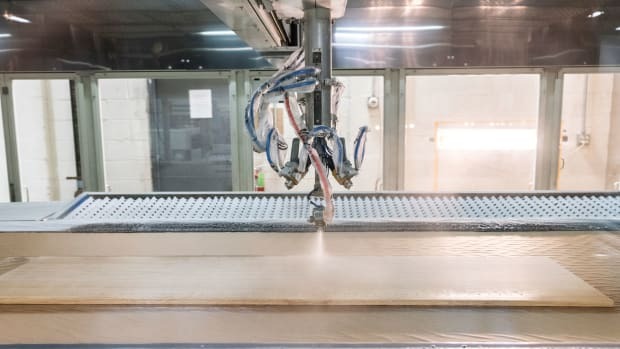 Manufacturers can use a computer model to see the results of making the gullet extra shallow on crosscut blades, which can slow down the speed at which a woodworker drags the blade through wood on a radial arm or sliding miter saw. Slower travel can deliver less tearout. Tip geometry is perhaps the most popular way to tweak performance. Some blades are ATB (alternating top bevel), so every other tooth is ground sloping to the right or left. That produces cleaner edges, but the bottom of the groove isn’t always flat. So manufacturers have come up with the ATBR (also called an ATB+R), which is usually four alternate top bevel teeth followed by a flat rake to clean up the bottom, and then a gullet. That’s true of the new 10” ChopMaster Signature, made by Forrest Mfg. (forrestblades.com). It’s a 90-tooth trim blade designed to produce tight, perfectly cut miter joints, and also crosscuts with no bottom splinters. 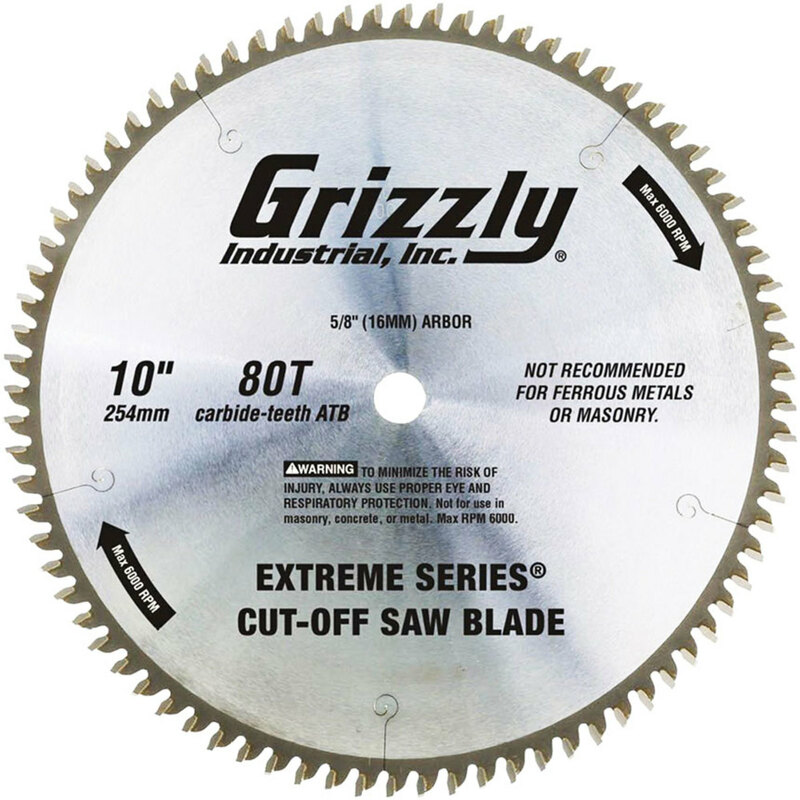 It cuts a 7/64” kerf, has a standard 5/8” bore, and the teeth are 30-degree ATB+R. Another high tech approach to improvement is to change the composition of the metal tips on a blade. GDP/GUHDO (guhdo.com) says its PCD (polycrystalline diamond) saw blades have been delivering superior results in raw stock such as particleboard, MDF, laminates and solid surface materials for some time now. As with sharpening stones, diamond saw technology has become a lot more refined over recent years, and prices have also dropped. There are many factors to consider when looking at the price of a diamond blade, and these include the plate and the diamond quality, the amount of diamond used, and the cost to sharpen the blade. 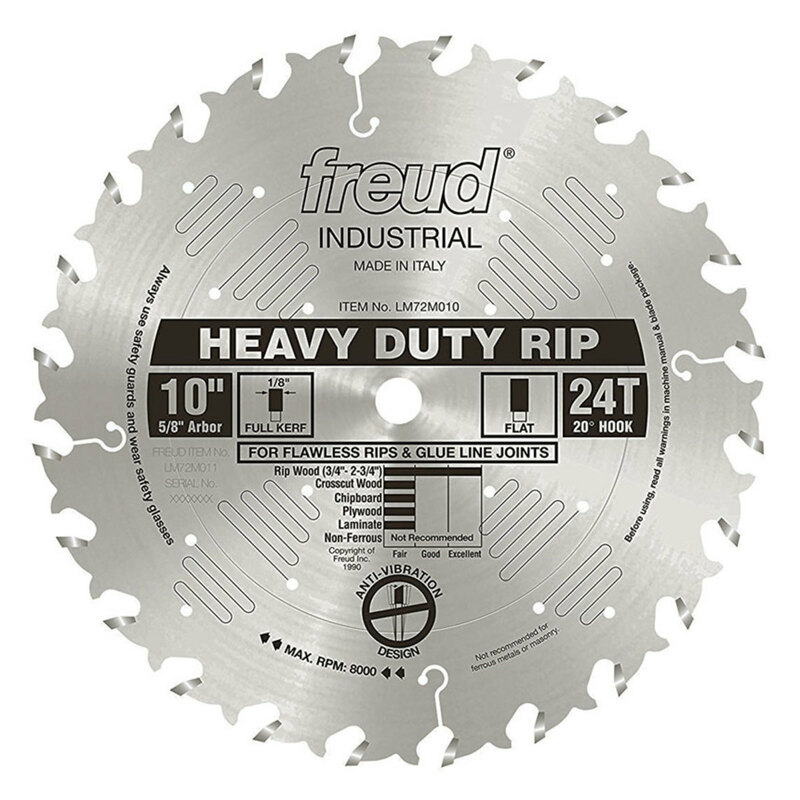 Freud Tools (freudtools.com) offers a vast array of both woodworker and industrial grade blades designed to cut everything from wood, composites and solid surface materials to glue lines and gang rips, as well as scoring and trim blades in its online catalog. Freud is one of just a handful of manufacturers worldwide that produces its own micro-grain carbide. 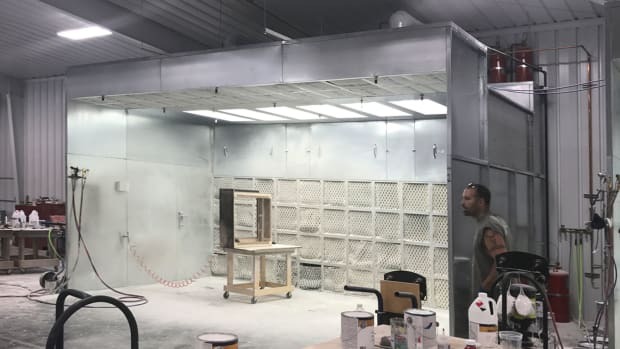 Among its technological advances are coatings such as Silver I.C.E., which prevents build-up on the blade surface and keeps it running cooler and cleaner. 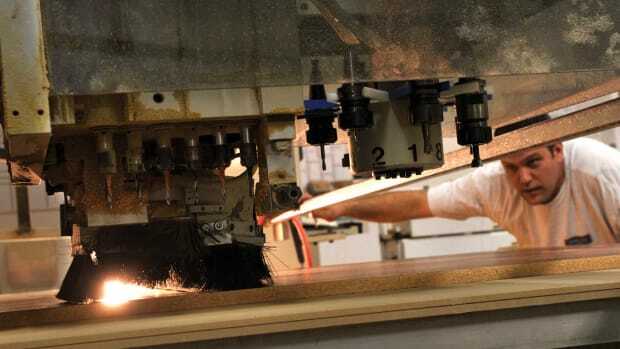 For shops that need to economize on materials by making smaller kerf cuts, Total Saw Solutions (totalsawsolutions.com) uses advanced technology to manufacture the world’s thinnest carbide-tipped saw blades. Festool USA (festoolusa.com) offers a complete line of saw blades for its track saws. Among them is model 495382, a carbide-tipped 8-1/4” blade for the TS 75 plunge-cut saw that is specifically designed to handle solid surface material and laminates. It has a triple-chip grind and a thin-kerf profile for less resistance, more efficient cutting and less material waste. Laser cut expansion slots reduce vibration for faster, quieter cutting, and an oversized 30mm arbor further reduces vibration. Tenryu America Inc. (tenryu.com) has introduced a new line of saw blades that are suitable for both the Festool TS55 and TS75 machines, and other tools. It also has a PTFE-coated plate to reduce vibration and pitch build-up, and to lower resistance, and a TAF shear face grind for splinter-free cross cuts. Miter saw blades for Festool’s Kapex miter saw are also available. Tenryu makes over 3,000 types of carbide blades and is Japan’s leading maker of industrial carbide-tipped saw blades. Tenryu blades are available online from Carbide Processors Inc. (carbideprocessors.com), catalog house in Tacoma, Wash., that also handles Oshlun and Popular Tools blades. Oshlun manufactures professional-grade circular saw blades that feature a fully hardened steel alloy plate and application-specific carbide. 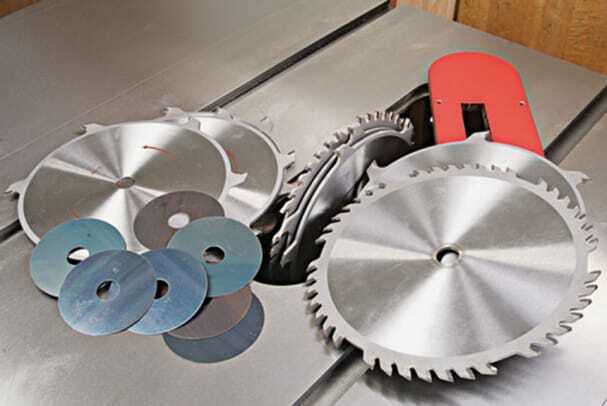 For over 20 years, Popular Tools has been supplying blades to professional shops and saw mills, and has a huge selection of large diameter saw blades. Charles G.G. Schmidt & Co. (cggschmidt.com) makes panel saw, scoring, solid surface, rip, dado and crosscut blades, including a 10”, 60-tooth circular saw blade with an ATB grind. 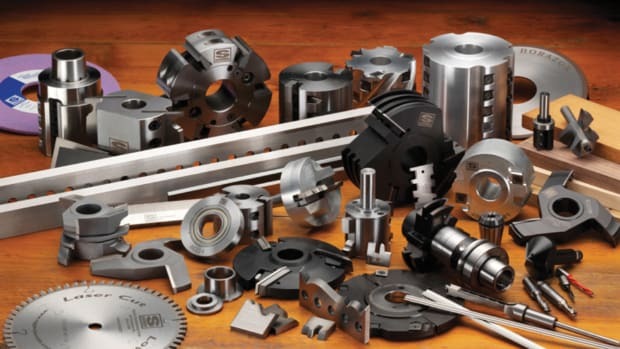 The company specializes in custom tooling, and has done so for almost 90 years. 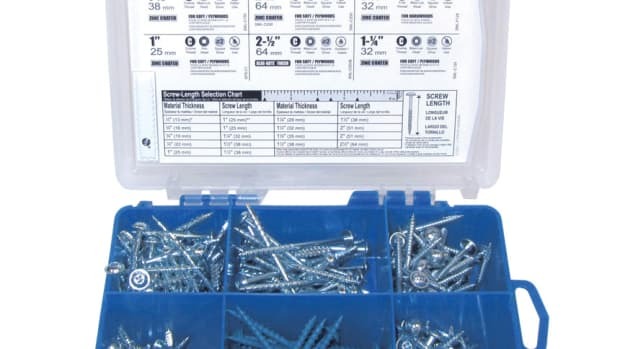 Amana Tool (amanatool.com) carries an extensive collection, including its industrial Electro-Blu non-stick coated blades for just about any occasion. 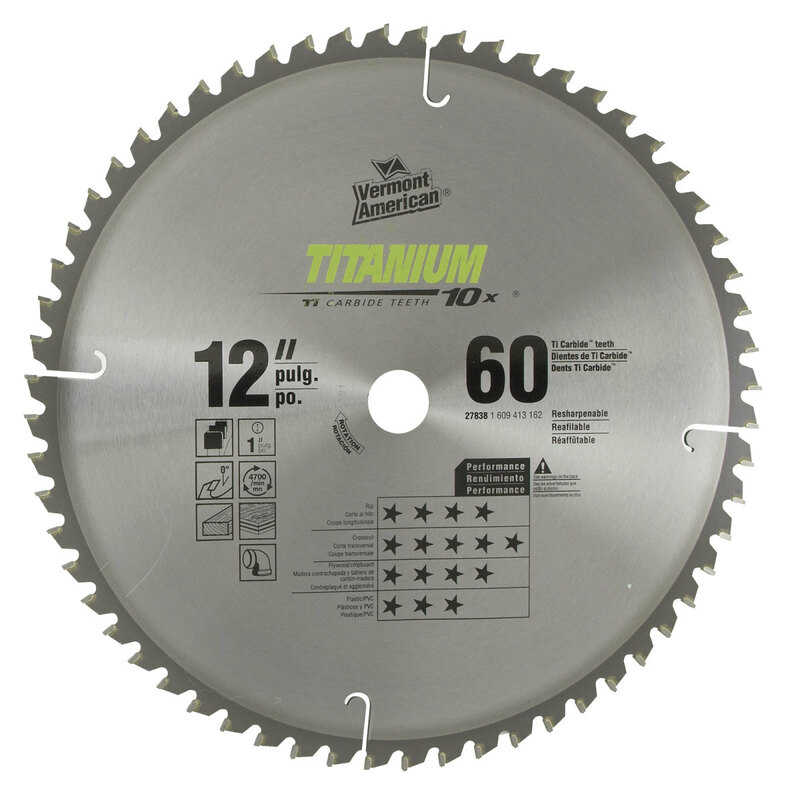 Burns Power Tools (burnstools.com) carries several lines of commercial saw blades, and also performs industrial sharpening of most cutters, knives and saw blades. The shop specializes in servicing carbide-tipped blades and cutters. 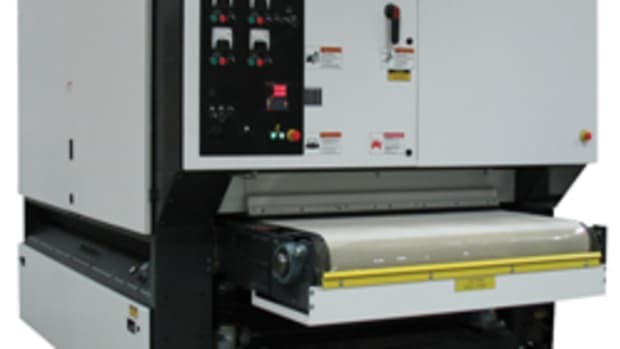 Connecticut Saw & Tool (ctsaw.com) has recently invested almost $250,000 in new equipment for its saw blade sharpening department. The purchase of two Vollmer CP200 carbide saw grinders and one Loroch Ekostar 760 HSS/Cold Saw grinder brings the company’s total sharpening capacity to over 1,000 saw blades per shift per week, with 16 automatic saw grinders. Quality Saw & Tool (qualitysawandtool.com) has also invested heavily in high tech sharpening equipment of late, and it also carries its own brand, the Ultra-Cut. Specialty Saw (specialtysaw.com) designs, engineers and manufactures professional-grade industrial saw blades. 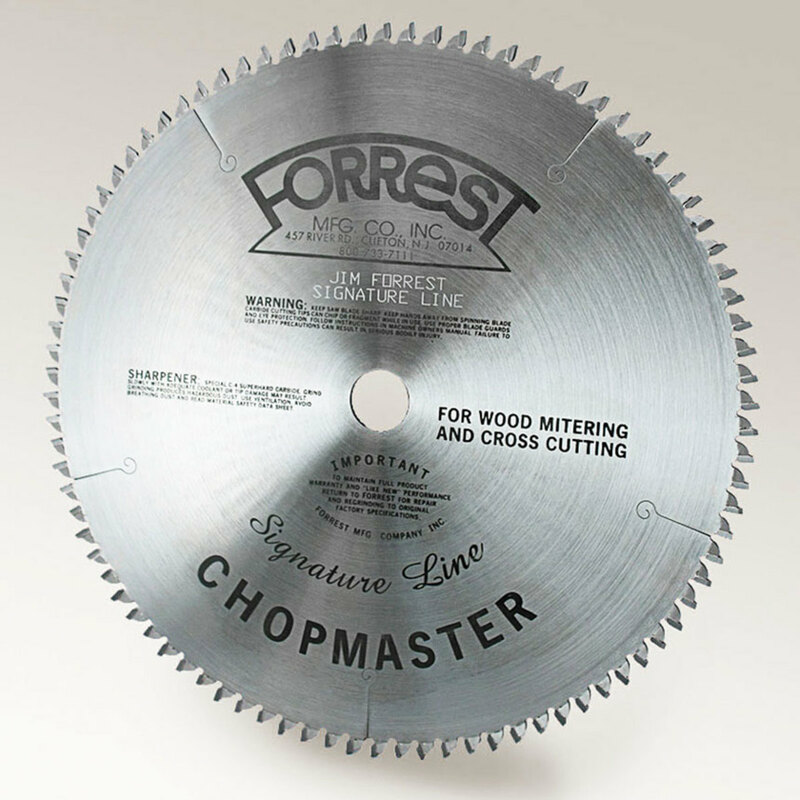 In addition to sharpening and repair, it supplies wood cutting blades from 10” to 36” diameter. Vermont American (vermontamerican.com) is owned by Robert Bosch GmbH. Under the ‘Resources’ tab on its homepage, the company has several very helpful articles that explain topics such as blade speed, terminology and anatomy. Eagle America (eagleamerica.com) has started carrying an eight-piece stacked dado set from Oshlun. The 8” version retails for $119.99 and there’s a 6” set on sale for $89.99. Both include shims. 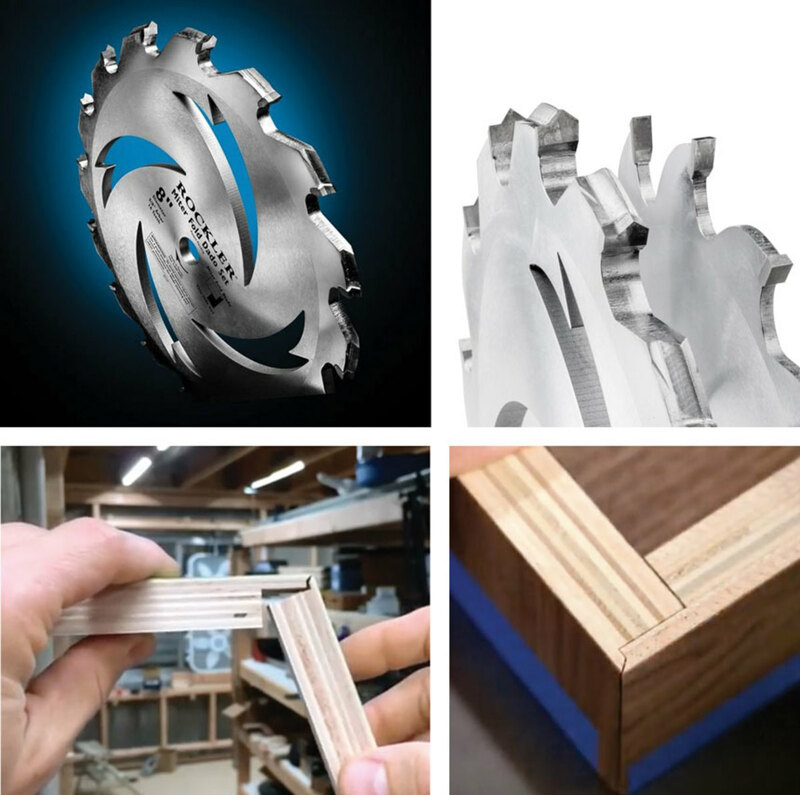 Infinity Cutting Tools (infinitytools.com) has just the accessory for anyone using a stacked dado set. 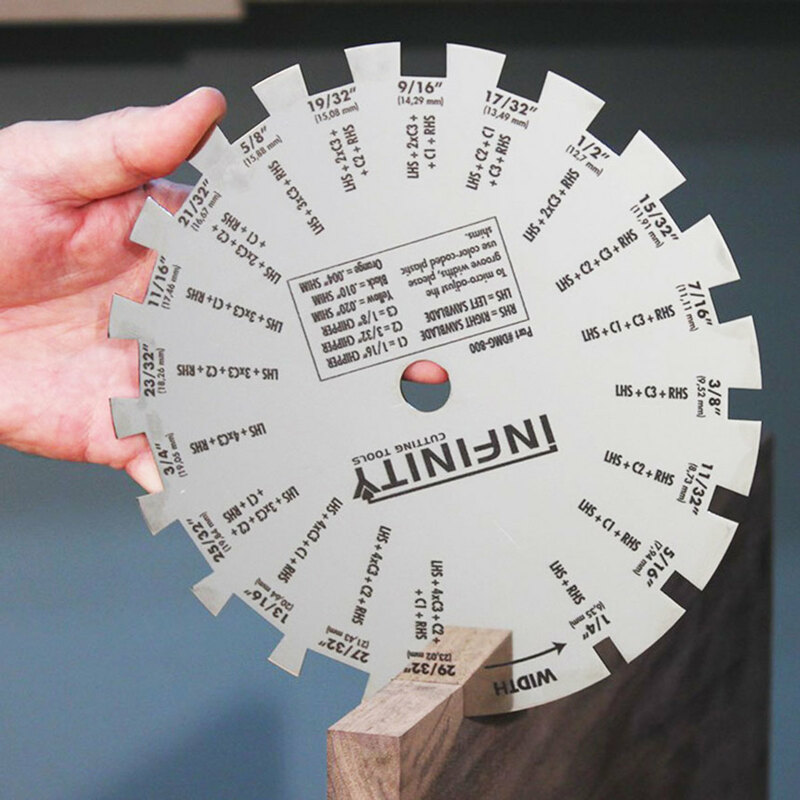 The Dado Measuring Gauge (DMG-800) is a simple disc with cut-outs that accurately measure stock thickness for setting up a dado cut. Grizzly (grizzly.com) carries several manufacturers’ products plus a number of its own brand of blades, including a good selection of scoring blades. Hickory Saw & Tool, Inc. (hickorysawandtool.com) has a wide range of blades for industrial machines. Leitz Tooling Systems LP (leitztooling.com) offers two ranges of circular saw blades, Industrial and Pro, while the Blade Manufacturing Co. (blademfg.com) offers hundreds of steel and carbide blades, including custom manufacturing and sharpening services. The biggest problem with software is that it’s constantly changing. Of course, that’s also the attraction. Nanyang Technological University in Singapore is a research-intensive public campus with 33,000 students in its pre- and post-graduate classes. The market keeps expanding as manufacturers focus on safety, cordless options, software and new designs.